The Pakistan Cricket Board's (PCB) anti-corruption unit has charged opening left-handed batsman Nasir Jamshed with five violations of the board's Anti-Corruption Code. In an official statement, the PCB said, "The Pakistan Cricket Board has today issued a Notice of Charge to Cricketer, Nasir Jamshed, wherein he has been charged with multiple violations of Articles 2.1.1, 2.1.2, 2.1.3, 2.1.4 and 2.4.4 of the PCB's Anti-Corruption Code for Participants ("the Code"). Nasir Jamshed now has fourteen days to respond to the Notice of Charge." Sharjeel Khan and Khalid Latif were suspended for five years, while Mohammad Irfan and Mohammad Nawaz were handed a 12-month ban in the same case. 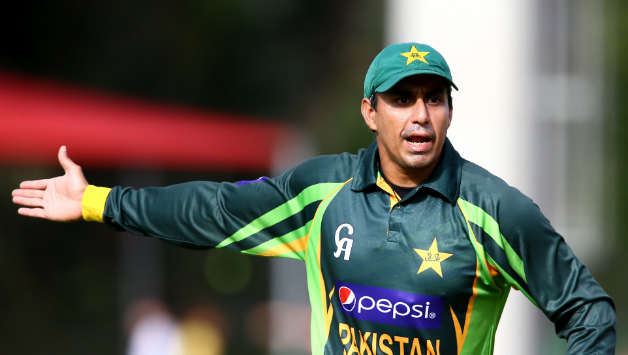 The PCB gave 14 days to Jamshed to respond to the Notice of Charge.